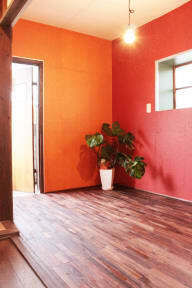 Located near Hiroshima Castle, Guest House Roku is a great base for all your trips in the city. For example, the Hiroshima Peace Memorial Park is quite close and Miyajima is easily reachable. 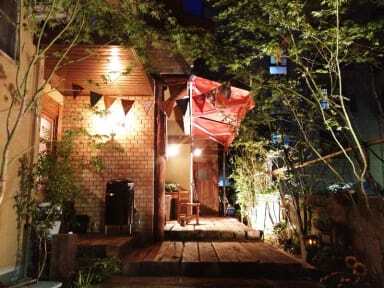 Guest House Roku provide our guests both private room and dormitory (one mixed and one for female). The dormitory rooms come with bunk beds and the private room oofers futon beddings. Bathroom and toilets are shared. Our guests can also share their experiences in the kitchen while making and eating meals. Very nice and cozy place! We met also nice people while enjoying a drink on the terrace. Perfect location, most of the tourists attractions are within walking distance, possibility to rent bicycles.